Justin Bieber savagely involved himself in the feud between Kanye West and Taylor Swift. 17. 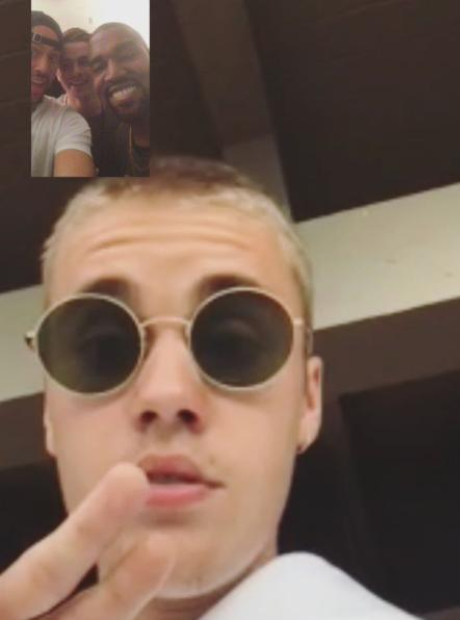 Justin Bieber savagely involved himself in the feud between Kanye West and Taylor Swift.